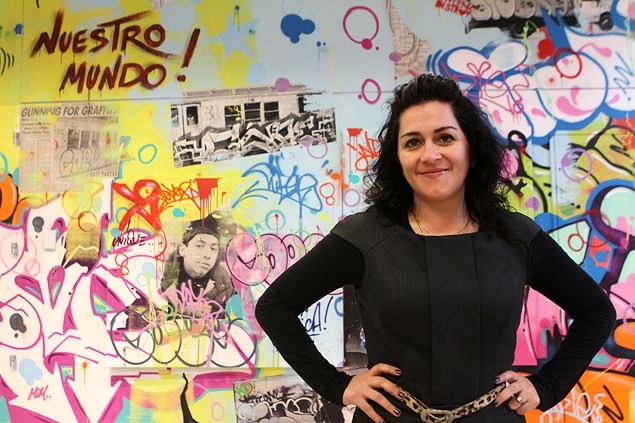 Here’s how Rocío Aranda-Alvarado describes her mission as curator at East Harlem’s El Museo del Barrio. “It requires a lot of intellectual curiosity, and you have to care about how you’re conveying your message to the public,” she said. “You want them to come away with a complete story about something they might not have known about or cared about before. El Museo del Barrio’s massive and varied collection is almost tailor made to that end, she said. Next Next post: 3rd Edition of Journal: SAVVY | art.contemporary.african.